Radiant your Skin Care with the [Primera] Facial Mild Peeling 150ml! we aim to provide you best korean products to take good care of your skin, including Skincare, Cleanser, Exfoliators. Hydra Exfoliators online. 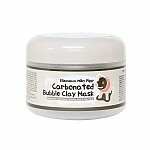 It removes dead skin cells to make the skin’s surface smooth, resulting in a soft skin texture. 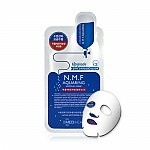 ​Love this product, it's gentle yet effective. I massage about 2 to 3 pumps of this product onto my skin and instantly you see little balls of dead skin flaking off (never thought this could feel so satisfying). Afterwards my skin feels soft and looks much brighter. Highly recommend if you're looking for a peeling gel.